Every year a few of these Snowy owls migrate south to the Netherlands and cause quite a stir among bird lovers. As soon as sightings are reported people jump in their cars, hop on a train or catch a ferry if necessary to try and catch a glimpse. It is truly a spectacular owl to see. Its breeding grounds cover the Arctic Circle, and the northernmost parts of Canada, Alaska and Eurasia. Perhaps due to declining food supply they will venture south from time to time. 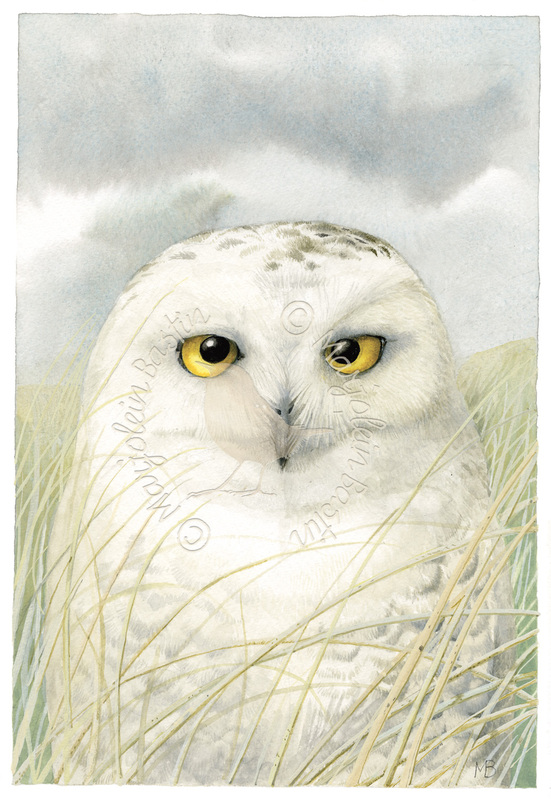 Which is a good thing for a certain Harry Potter, his Hedwig is a very wise Snowy owl.